If you are in ownership of an iPhone 6 Plus and if this phone comes under the replacement program, then instead of receiving the same smartphone, Apple is apparently going to be giving you an upgraded handset instead. 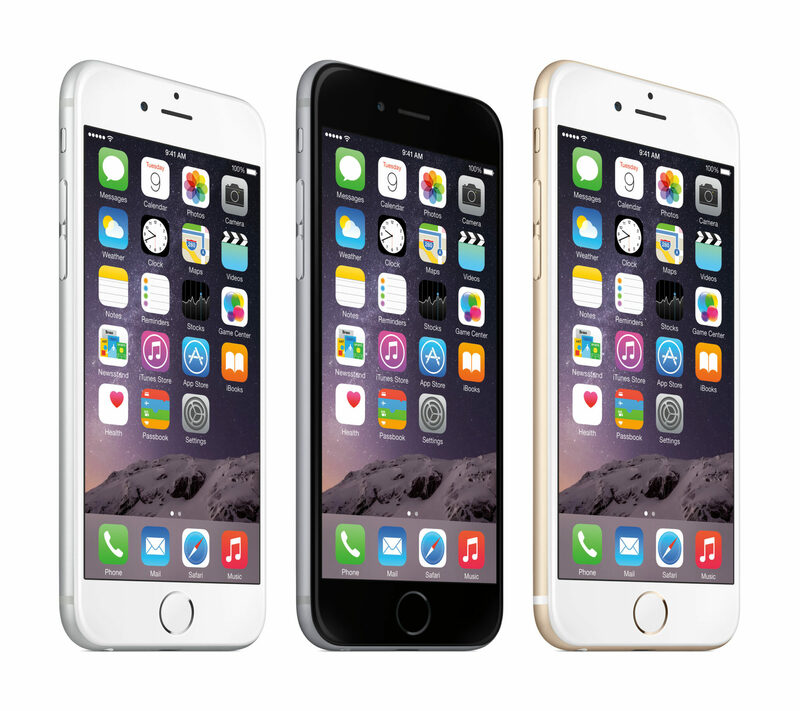 You might receive an iPhone 6s Plus for your troubles, according to the word on the street. If you have a damaged iPhone 6 Plus that qualifies for a whole-device replacement, Apple may replace it with an iPhone 6 Plus through March, and this is thanks to an internal document that MacRumors claims will fulfill the aforementioned activity. According to the latest information revolving around device replacements, Apple specifically states that ‘orders for whole unit service inventory of some iPhone 6 Plus models may be substituted to an iPhone 6s Plus until the end of March 2018’. The people that provided the internal memo have requested that their names remain anonymous due to their current positions. Now, why could Apple be providing an upgraded version of an iPhone replacement? Perhaps it has something to do with the lack of iPhone 6 Plus batteries. Keep in mind that Apple no longer manufactures the iPhone 6 or the iPhone 6 Plus for that matter so replacement parts of these devices are definitely going to be harder to come by. Apple and most Apple Authorized Service Providers can replace an iPhone’s display, battery, speakers, rear camera, or Taptic Engine individually, but other parts such as a defective Lightning connector, faulty logic board, and other repairs generally require the company and its personnel to provide a whole-device replacement, according to sources close to the matter. This definitely is a win-win situation for iPhone owners because they now have a faster iPhone in their hands, not to mention getting more RAM for better multitasking operations.